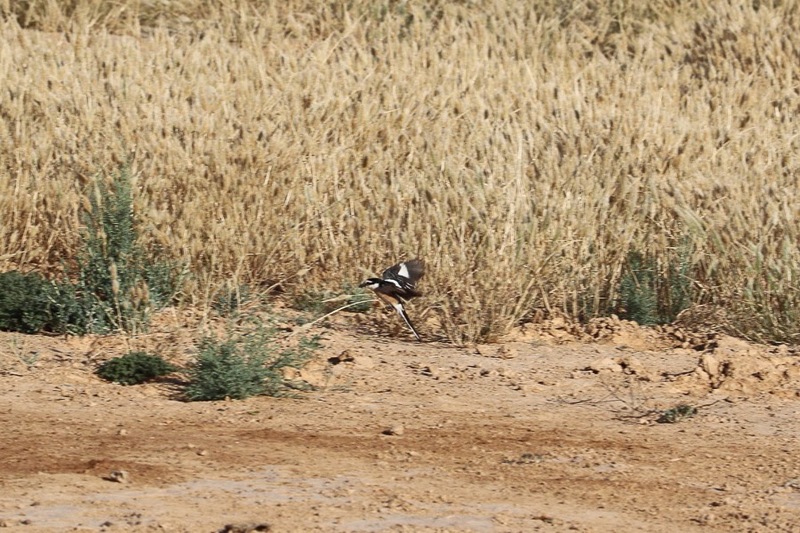 Viv Wilson a birder from Tabuk sent me a few Masked Shrike Lanius nubicus that he had seen over the last few weeks and has given me permission to use them on my website. 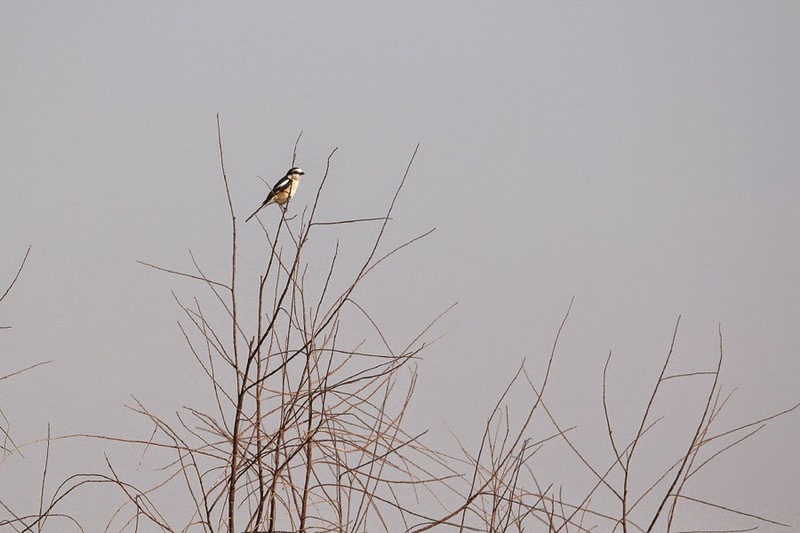 The Masked Shrike is an uncommon but regular passage migrant and increasingly regular winter visitor. 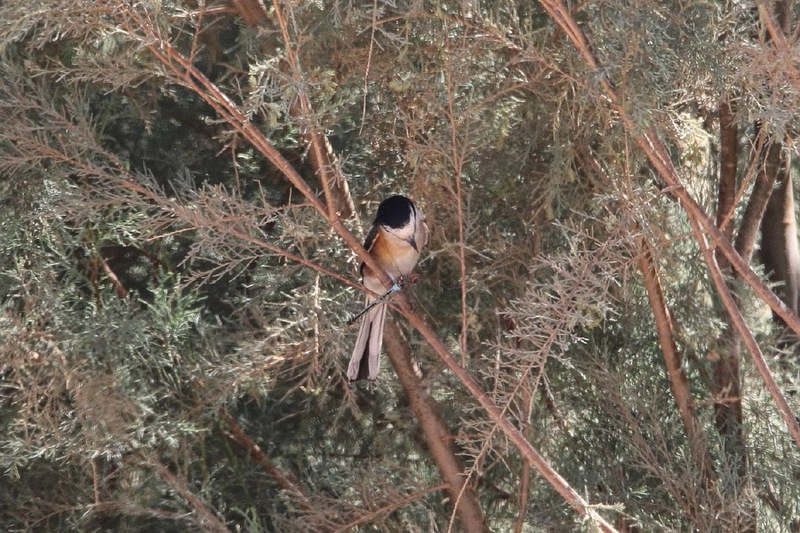 Winter records have come from all areas of Saudi Arabia but are more common in the southwest and Eastern Province although they remain scarce at this time of year. 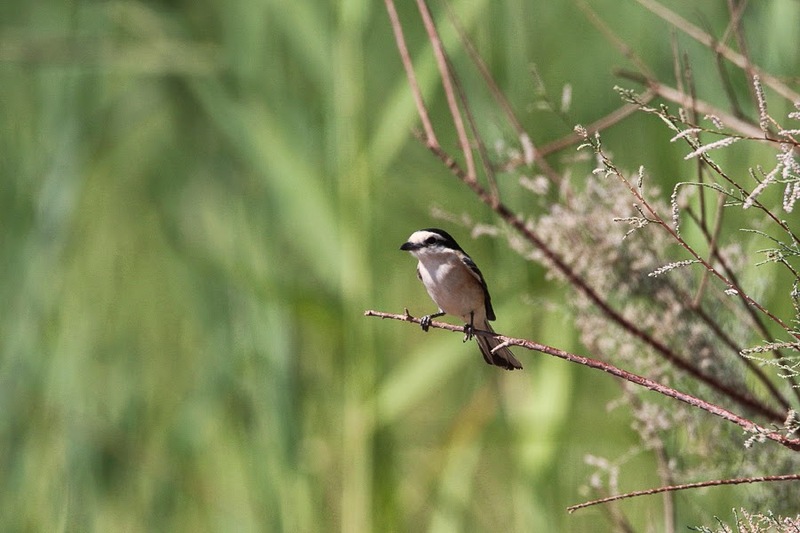 Birds pass mainly in April to May and September although there are records from all months of the year. 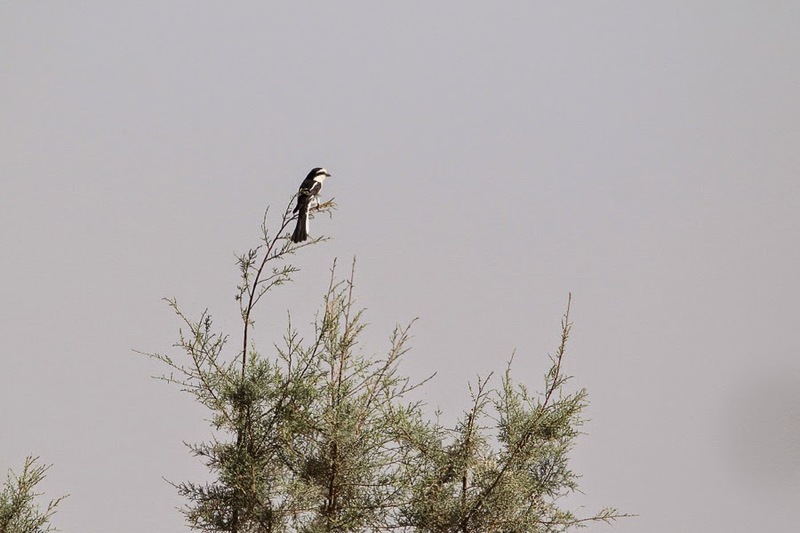 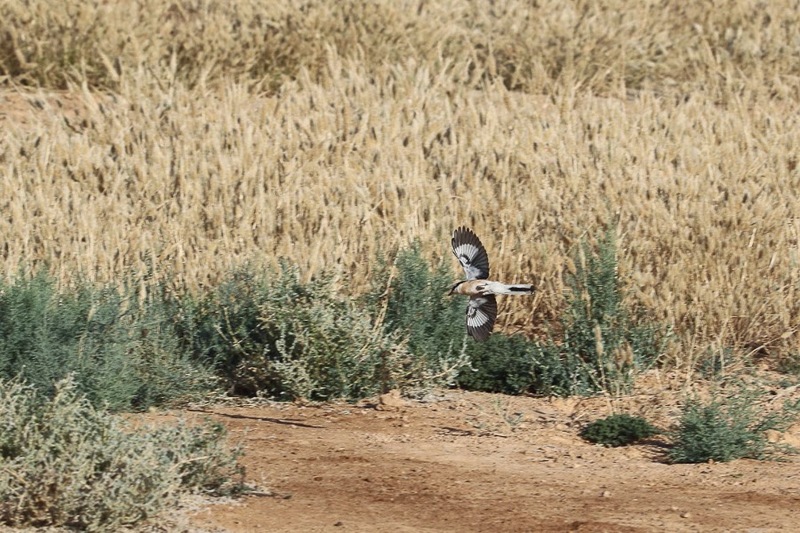 Birds of the Riyadh Region (Stagg 1994) mention they are a spring and autumn passage migrant in variable numbers that pass late February to May, peaking in April, and again from late August to early October.